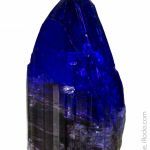 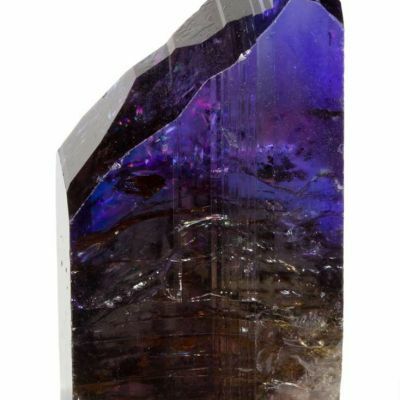 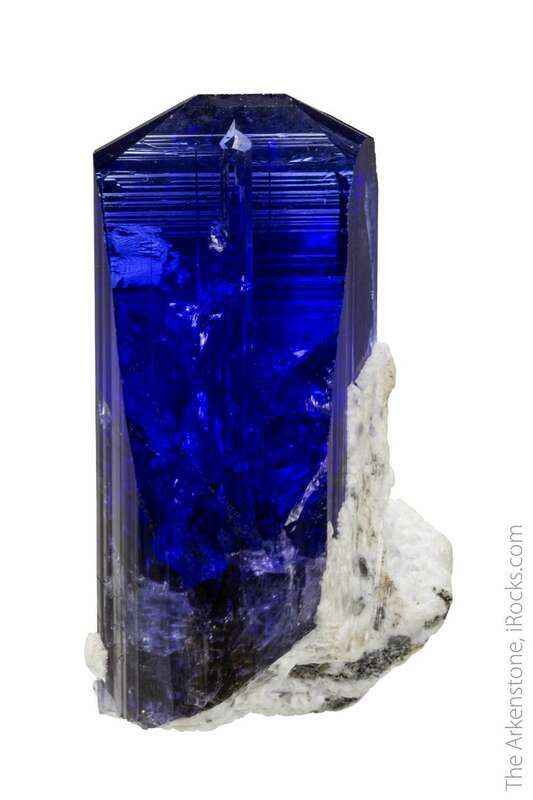 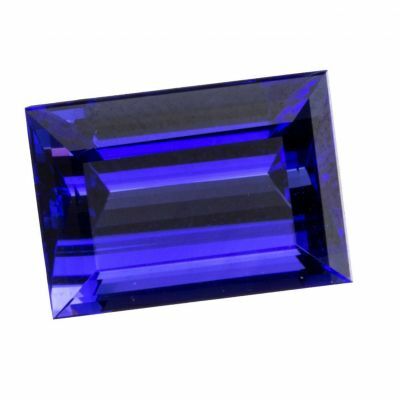 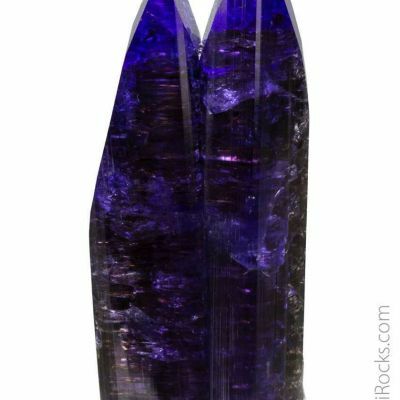 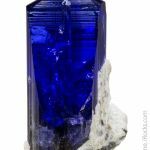 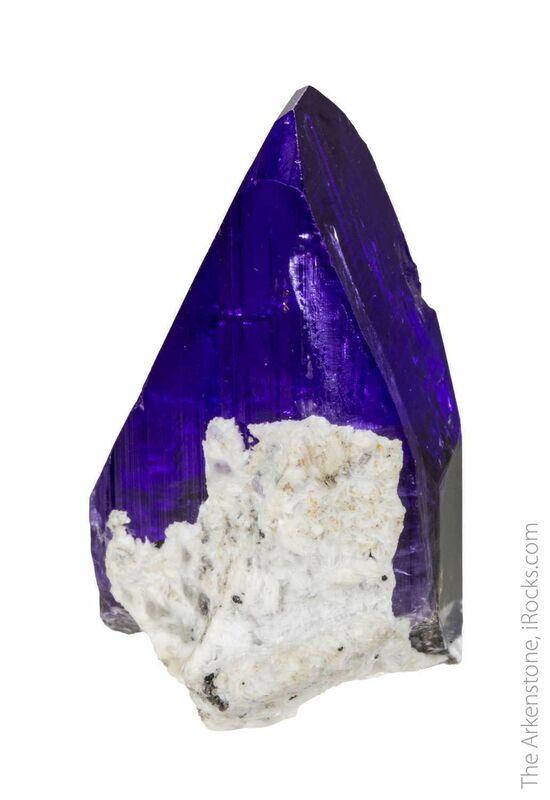 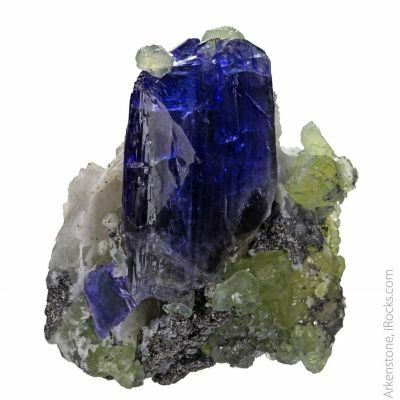 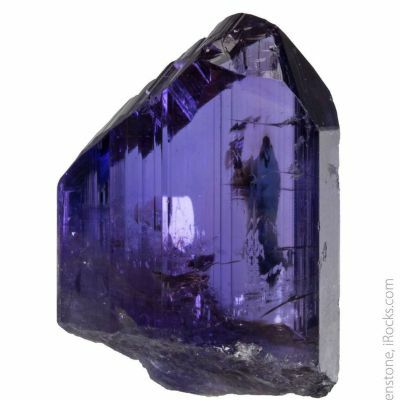 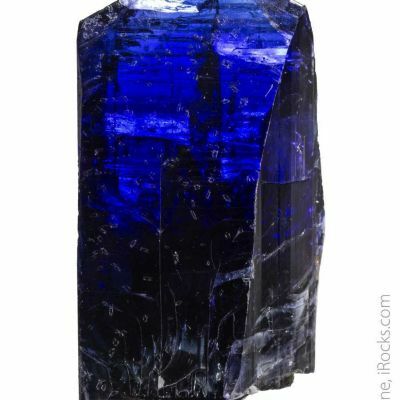 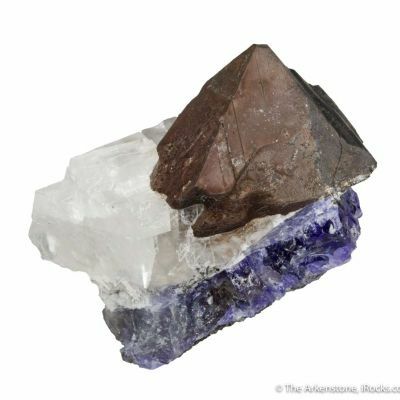 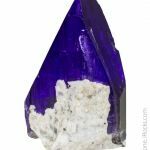 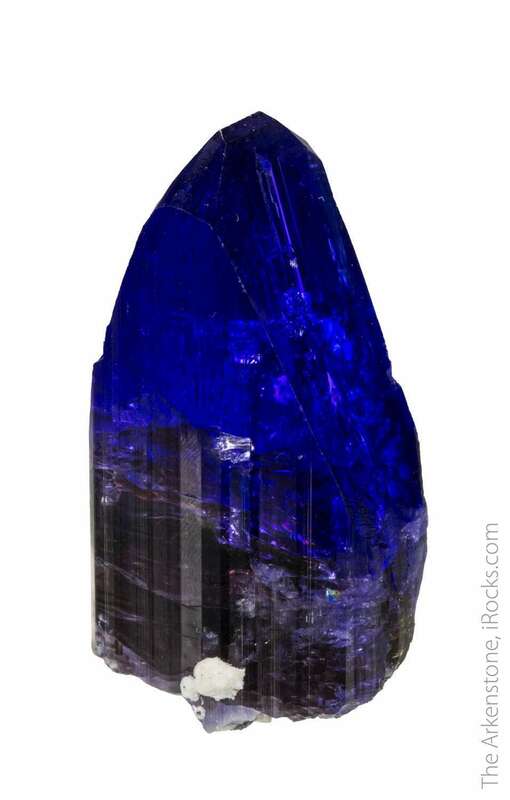 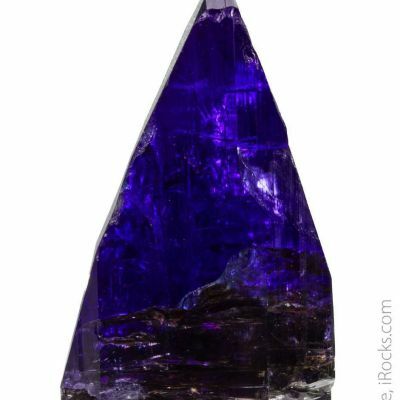 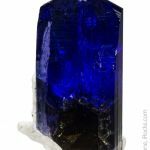 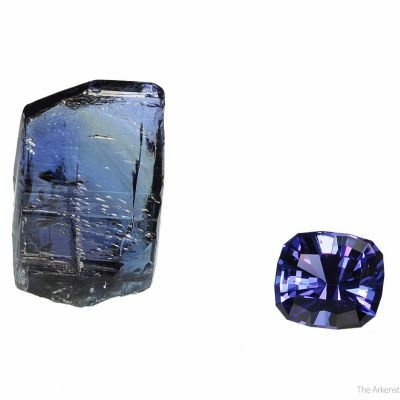 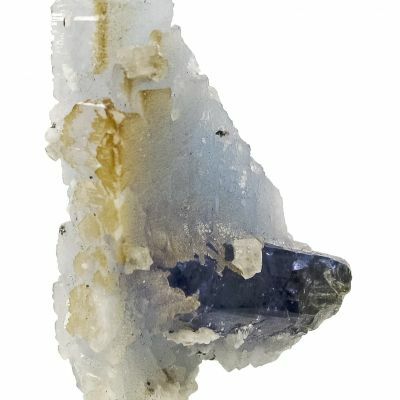 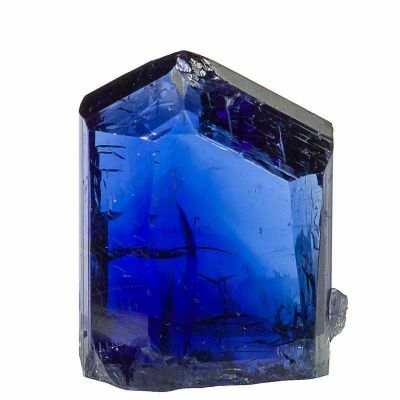 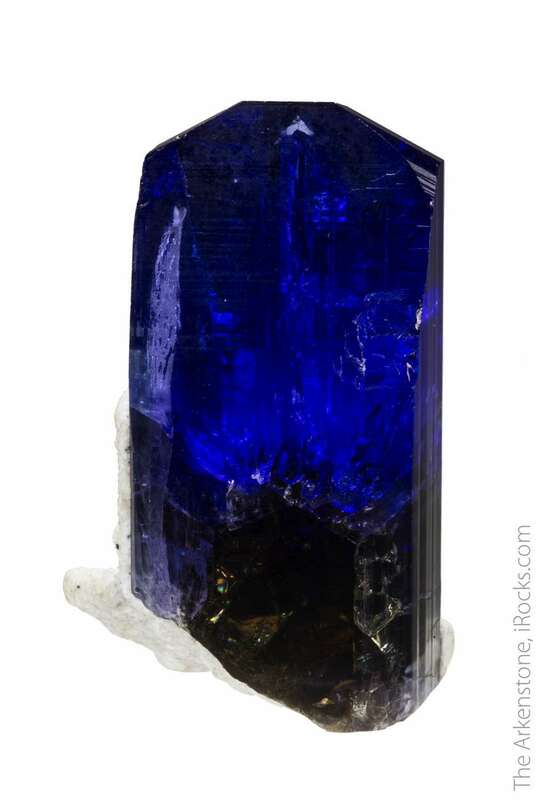 A stunning 107-gram tanzanite crystal, complete all around, with intense colors and a wonderful amount of transparency to the termination. 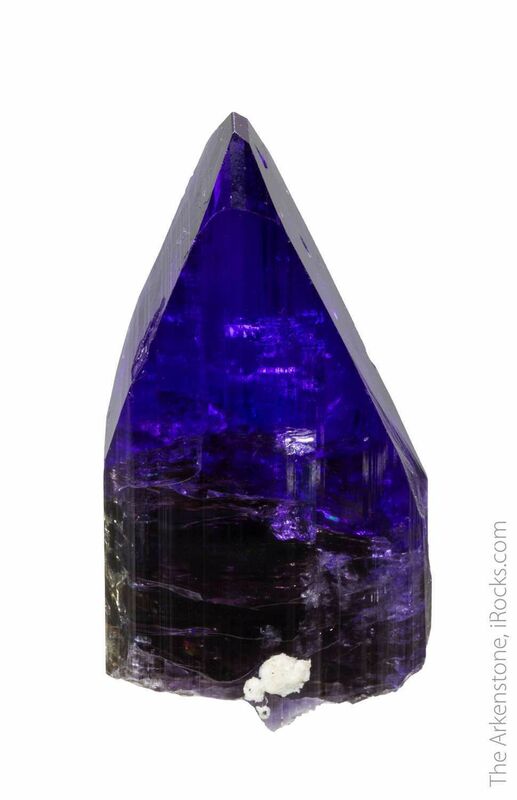 This crystal speaks for itself. 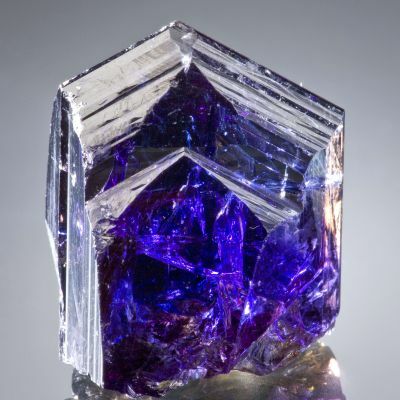 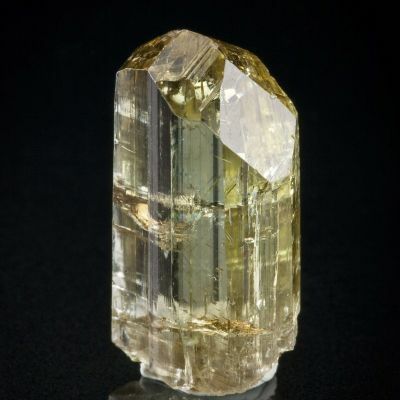 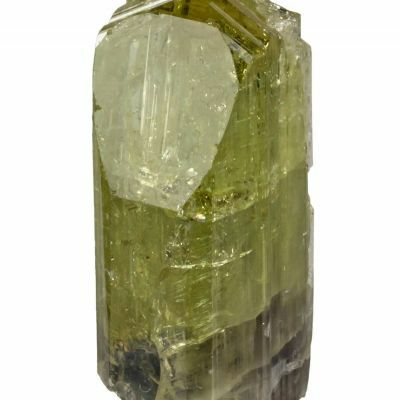 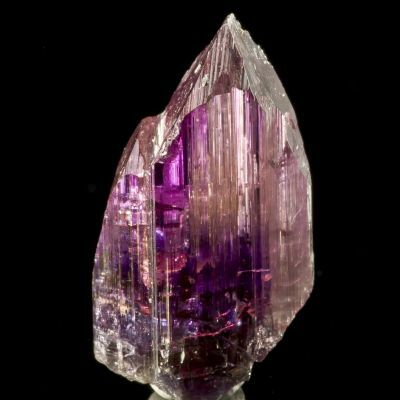 For the size, it has a superb symmetry and balance, unusually high color saturation, and stunning luster. 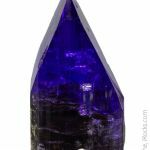 It is near the top of its game for this size and price range, certainly. 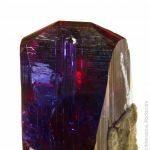 It exhibits strong trichroic coloration on all axes: blue, purple, and red (on the long axis, when light shines up from below). 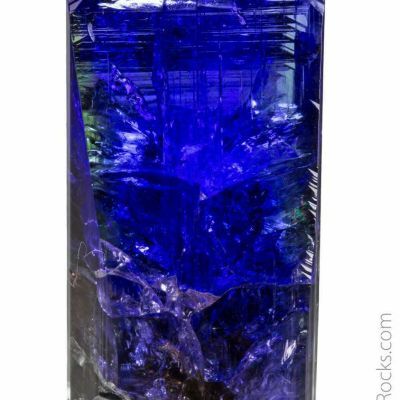 Comes with a custom lucite base.